The hunt is on for America’s favorite book! Voting in The Great American Read has been open since May and will continue throughout the summer until the finale airs on October 23. Whether you are a fan of the classics like Wuthering Heights or To Kill A Mockingbird, the science fiction books like 1984 or Lord of the Rings, or novels like The Help or The Hunger Games, the Top 100 list runs the gamut. You can vote online at http://www.cetconnect.org/community/great-american-read/ or by posting on social media with the book’s individual hashtag, which can be found when you click on a book title online at https://www.pbs.org/the-great-american-read/books/#/book/1984. 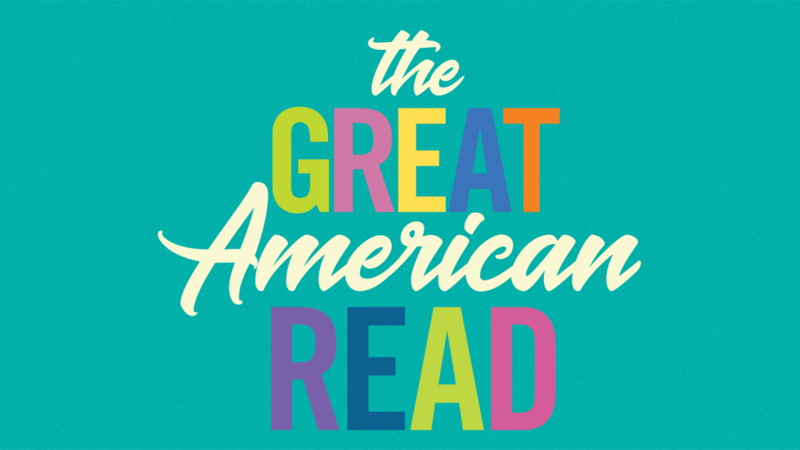 The premiere of The Great American Read is available online, on-demand at https://watch.cetconnect.org/video/launch-special-mqei2v/. Five one-hour documentary episodes will begin on September 18. These five specials are designed to take a deeper dive into a range of books on our list which, while different in some ways, are connected by a common theme – Who Am I?, What We Do for Love, Heroes, Villains & Monsters and Other Worlds. 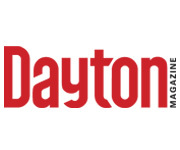 In addition to the online voting and the broadcast specials, PBS has been releasing a variety of complementary programming online, especially through PBS Digital Studios on Facebook Watch: https://www.facebook.com/GreatReadPBS/. For the most up to date information about the show, exclusive online content and more, follow The Great American Read on Facebook at https://www.facebook.com/GreatAmericanReadPBS/.